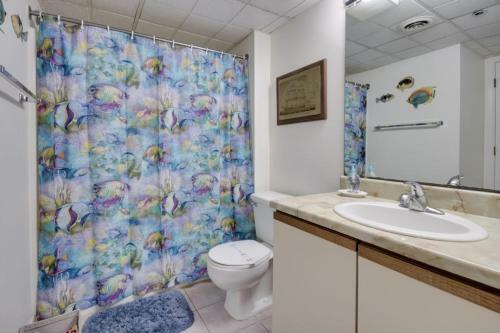 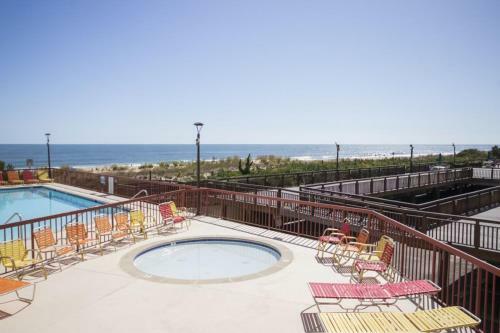 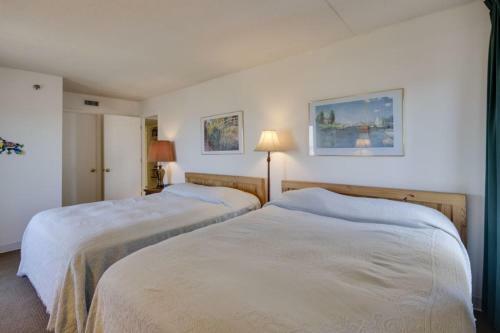 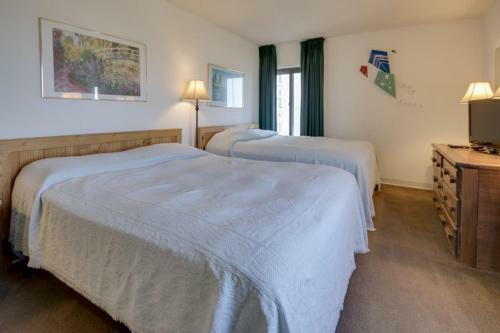 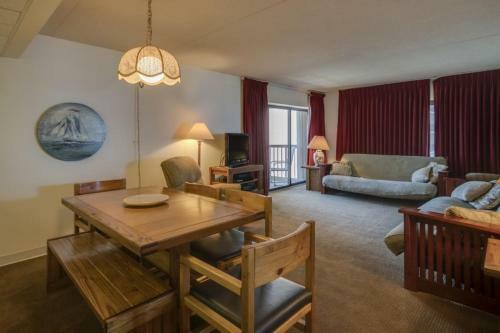 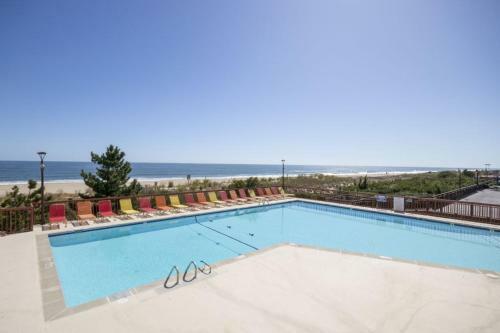 Rainbow 709 Condo in Ocean City is a holiday home with 1 room. 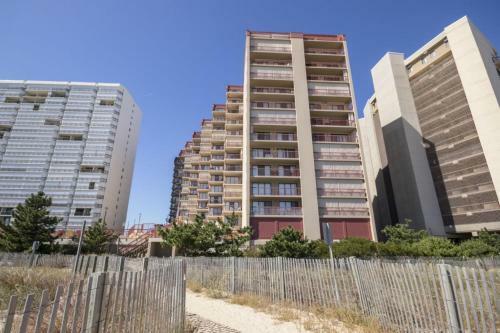 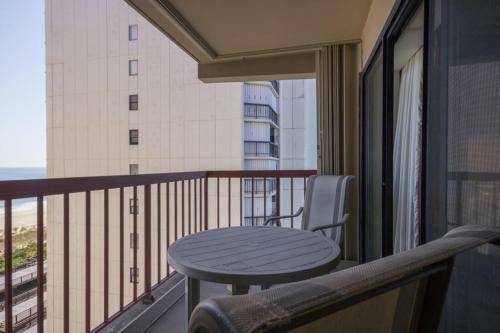 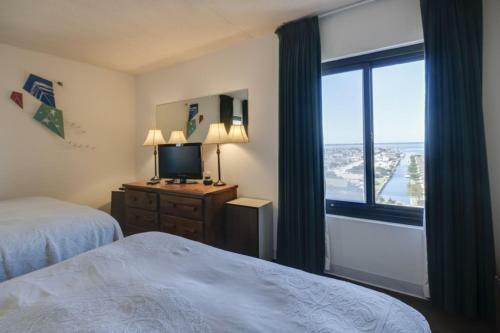 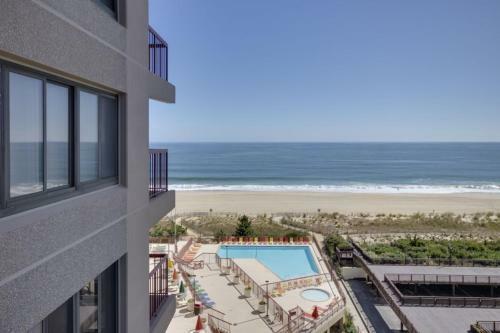 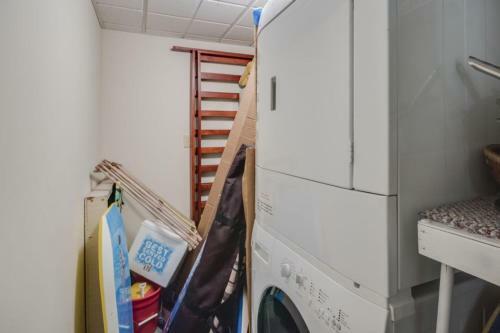 Rainbow 709 Condo offers accommodation in Ocean City. 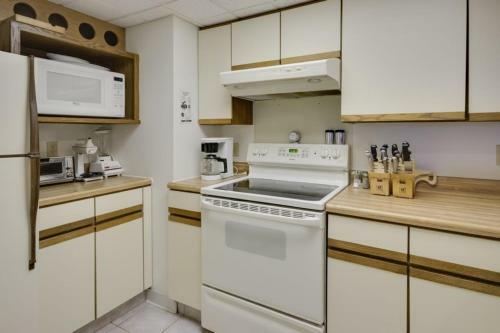 The air-conditioned unit is 1.7 km from Northside Park. 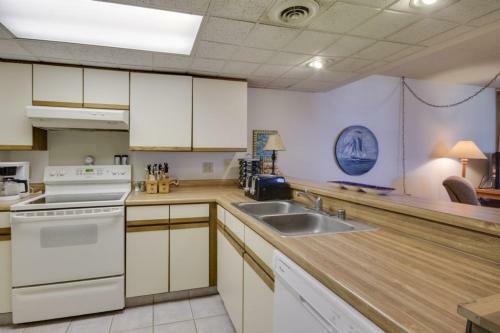 The kitchen is equipped with a dishwashe...r, an oven and a microwave, as well as a coffee machine. 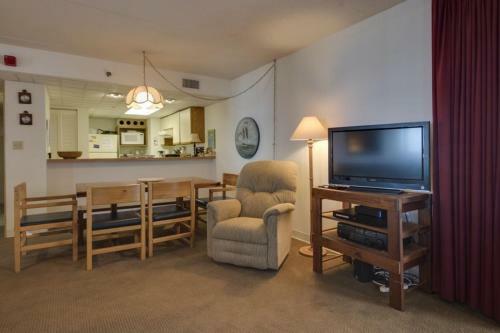 A TV and DVD player are featured. 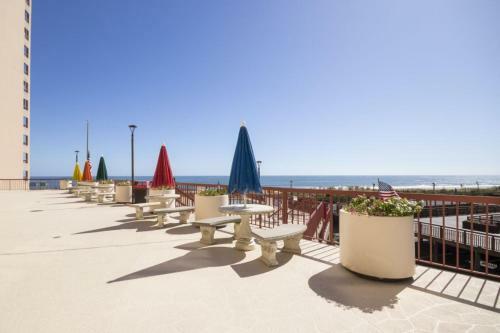 Roland E. Powell Convention Center & Visitors Info Center is 6 km from Rainbow 709 Condo, while Ocean City Boardwalk is 9 km away. 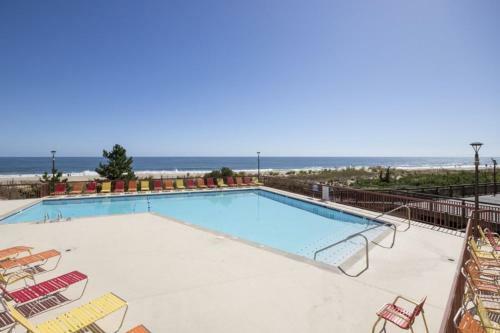 The nearest airport is Salisbury-Ocean City Wicomico Regional Airport, 41 km from the property. 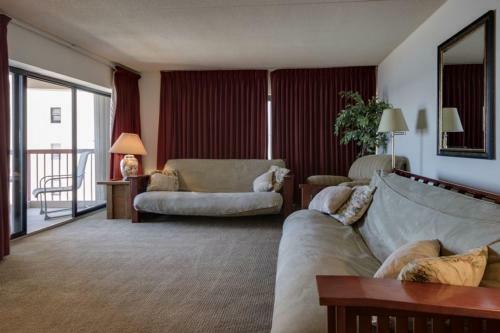 When would you like to stay at Rainbow 709 Condo?